Ping Pong as it's best. 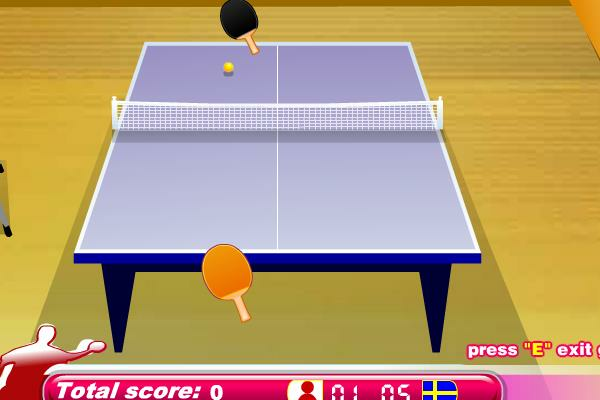 Pick up the paddle and beat all the master nations and become a new ping pong legend. Simply use the mouse to play.